Brow bars are opening everywhere. 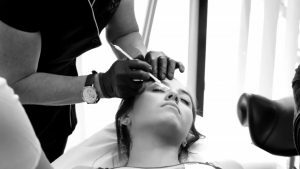 No matter what the reason, the wax industry is continually changing and keeping up with trends will not only benefit you; the therapist, but also your clients. So why should you attend a waxing workshop? Consumer behaviour initiates change, and their needs are changing rapidly due to unlimited access to information which was previously unavailable to them. Therefore, staying educated is the key to continued success. Not all waxes are the same, formulas and ingredients have changed, and methods have been adapted to ensure the waxing treatment is done more efficiently. It is important to learn about the company that manufactures wax you are using, are they ethical and what are their values and principles? Who are their trainers and what are their qualifications? What has changed since you trained? It depends on how long ago you trained, if it was 20 years ago your answer would be much different to someone that trained 5 years ago. It is important to remember that beauty training packages only provide the basic skills required to perform a waxing treatment, the rest is up to you. What new techniques / products are there? Have techniques really changed that much? The concept of waxing has always been to remove hair, there are now better ways, with less pain for the client and less trauma to delicate skin. New techniques have been designed for fast efficient hair removal that protects and preserves skin barrier function. Improved employee performance – employees who receive the necessary training are more able to perform in their job confidently. Improved employee satisfaction and morale – the investment in training shows employees that they are valued. Addressing weaknesses – Most employees will have some weaknesses in their workplace skills. A training program allows you to strengthen those skills that each employee needs to improve. Consistency– A training program ensures that employees have a consistent experience and background knowledge of various treatments offered. Increased productivity and adherence to quality standards – Productivity usually increases when a company implements training courses. Increased innovation in new strategies and products – Ongoing training and up-skilling of the workforce can encourage creativity. Reduced employee turnover – therapists are more likely to feel valued if they are invested in and therefore, less likely to change employers. Enhances salon’s reputation and profile – Having a strong and successful training strategy helps to develop your salon and make your business a prime-consideration for beauty graduates, other therapists and clients. Yes, workshops are designed to cater for all levels of competency and experience. Ongoing training builds confidence, enhances performance and motivation. How often do I need to do refresher training? It is a good idea to refresh your waxing skills every couple of years, choose a workshop that suits your individual needs. 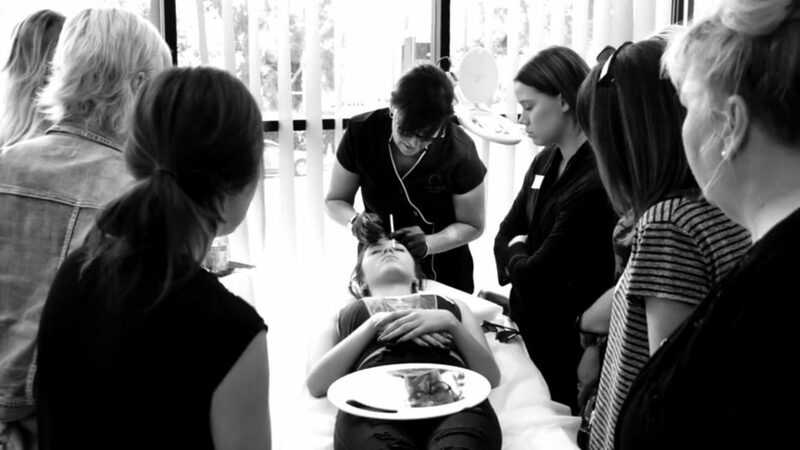 Jax Wax Australia workshops include product knowledge, current industry regulations,updated treatment procedures in health and safety and advanced skin biology. Please contact Michele Hetherington (National Training Manager) to discuss how Jax Wax Australia can help in your wax training needs. This entry was posted in Training and tagged training, training benefits, wax training, wax workshop, waxing techniques, waxing tips, workshops.